Why do we celebrate World Ocean Day? 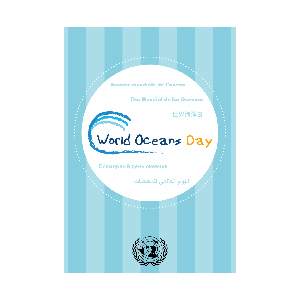 How will you celebrate World Ocean Day? will you be part of them this year? Looking for ideas for your event? Have you thought about plastic? 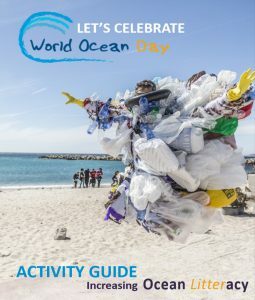 Check out this activity guide which contains lots of ideas and resources to create an event for World Ocean Day. Since 2013, a World Ocean Day Photo Competition is jointly organized by the UN Division for Ocean Affairs and the Law of the Sea, World Ocean Network, The Ocean Project, World Festival of Underwater Images, IAEA Ocean Acidification International Coordination Centre, and Dive Photo Guide (DPG). Winners will be recognized during World Ocean Day during the Ocean Conference in New York.